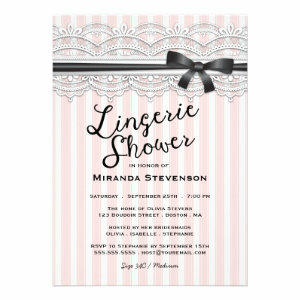 Looking for some modern & unique lingerie shower / bachelorette party / hen party announcements? 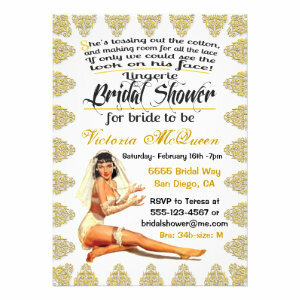 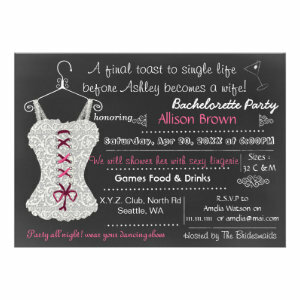 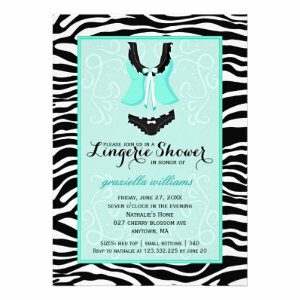 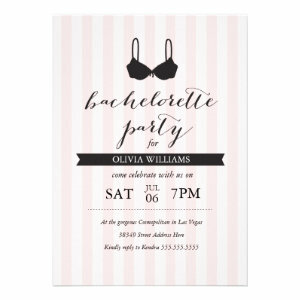 Here we've gathered for you top 20 examples of personalized lingerie party designs, perfect for this intimate and fun event. 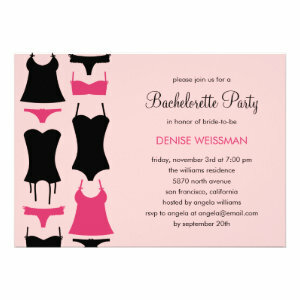 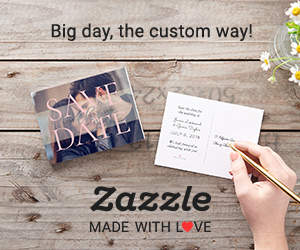 Easily add your photos and text to any of these invites, completely free of charge!